You are currently browsing the archives for the Cabinets category. 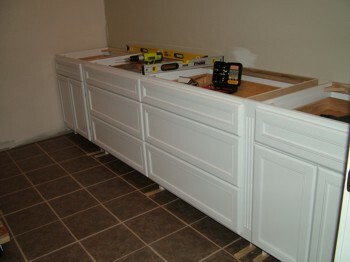 If you need custom cabinets, this is the website to visit. They will send a representative to measure the area you want the cabinet to be, and they will use the information you give them to make a cabinet specifically for you. This entry was posted on Thursday, May 7th, 2009 at 8:24 pm	and is filed under Cabinets. You can follow any responses to this entry through the RSS 2.0 feed. You can leave a response, or trackback from your own site. justcabinets.com sells, you guessed it, cabinets. They actually don’t just sell cabinets. They also sell furniture and TVs. You can buy cabinets or furniture for different rooms. This entry was posted on Friday, April 17th, 2009 at 9:59 pm	and is filed under Cabinets. You can follow any responses to this entry through the RSS 2.0 feed. You can leave a response, or trackback from your own site. If you are looking for cabinet ideas, you can find some possibilities at Home Portfolio. 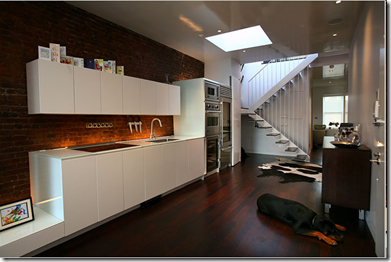 They have ideas for your kitchen, and the cabinets are grouped in a few categories. This entry was posted on Saturday, March 28th, 2009 at 6:24 pm	and is filed under Cabinets. You can follow any responses to this entry through the RSS 2.0 feed. You can leave a response, or trackback from your own site. 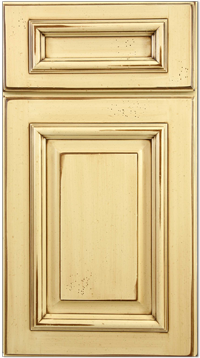 Fashion Cabinets, inc. has custom cabinets for your kitchen and bathroom there are different finishes, doors, and interiors for whatever you need. This entry was posted on Sunday, March 15th, 2009 at 9:09 pm	and is filed under Cabinets. You can follow any responses to this entry through the RSS 2.0 feed. You can leave a response, or trackback from your own site. This entry was posted on Monday, January 19th, 2009 at 9:40 pm	and is filed under Cabinets. You can follow any responses to this entry through the RSS 2.0 feed. You can leave a response, or trackback from your own site. Here are some excellent photos of Brastilo cabinets. This entry was posted on Tuesday, July 22nd, 2008 at 10:30 am	and is filed under Cabinets. You can follow any responses to this entry through the RSS 2.0 feed. You can leave a response, or trackback from your own site.